I'm hosting Book Club tonight and I'm so excited because we haven't met in awhile. We'll have some yummy treats (spinach artichoke dip, anyone? ), chat, and maybe even talk about the book. Tomorrow is my nephew's second birthday, and the girls can't wait to eat cake celebrate. Should be a fun weekend! I loved your AD shoe organizer! If I find one more AG shoe in the laundry or pry one more AG shoe out of the dog's mouth, I might go whacko! Thank you for hosting! Have a fantastic weekend, Amanda! Thanks for hosting! Enjoy your girl time tonight. Thanks for hosting!! Have a great weekend! Thank you so much for hosting, Amanda! I cannot BELIEVE your nephew is turning two. Wasn't he just born? My goodness, where does the time GO? Tempus fugit, for sure! I love partying with you. Thank you so much for hosting. Thanks for hosting. I like going from link to link because they are so different! 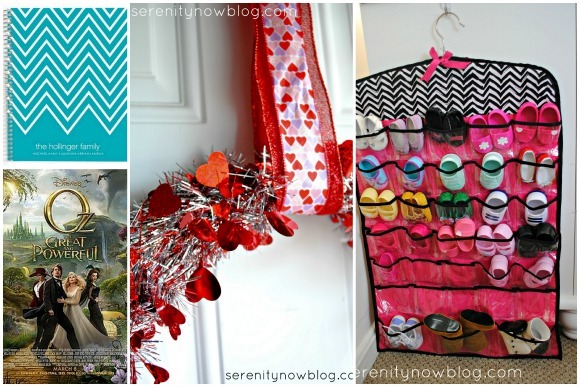 Good post about Organization! Thanks for hosting the link-up. thanks for hosting. happy friday! 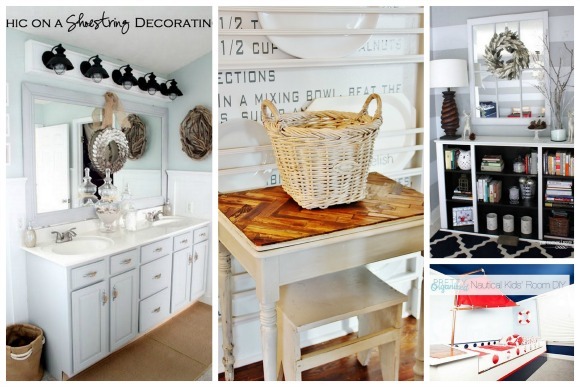 All those post you featured make me want to some redecorating! I loved all your cute toy organizing ideas too...even though we don't have any doll clothes at my house:) Have a great weekend Amanda! Holy moly. Look at all these projects! Friend, you know how to throw a party. I finally got my rear back in gear and linked up my project of the week. Thanks for hosting and for inviting all of us to come along. Now, I'm off to check out some eye candy. Thanks for hosting, Amanda! Hope you're enjoying your weekend! business to you and you to other businesses. Secure an order of payment(OP) from the assessors office, proceed to the realty tax section and present the OP with the latest official receipt (OR) and new tax declaration for new transferred properties.